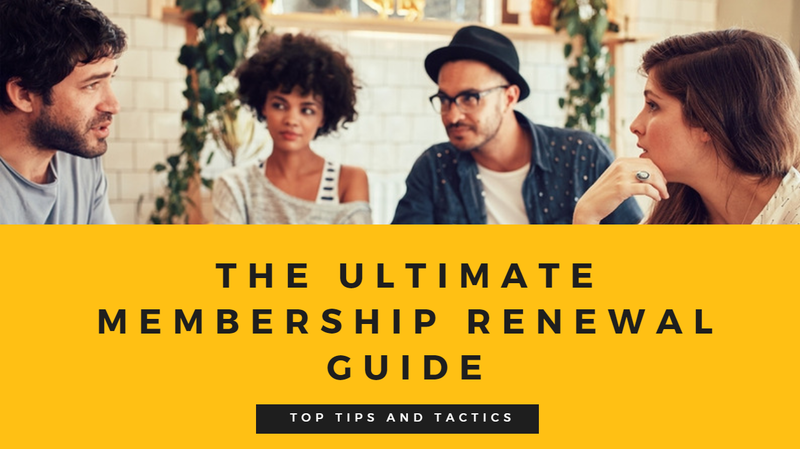 If you are looking for ideas to refresh your membership renewal process, you’re not alone! With access to thousands of organization across North America, we decided to conduct an extensive survey on their membership renewal practices. 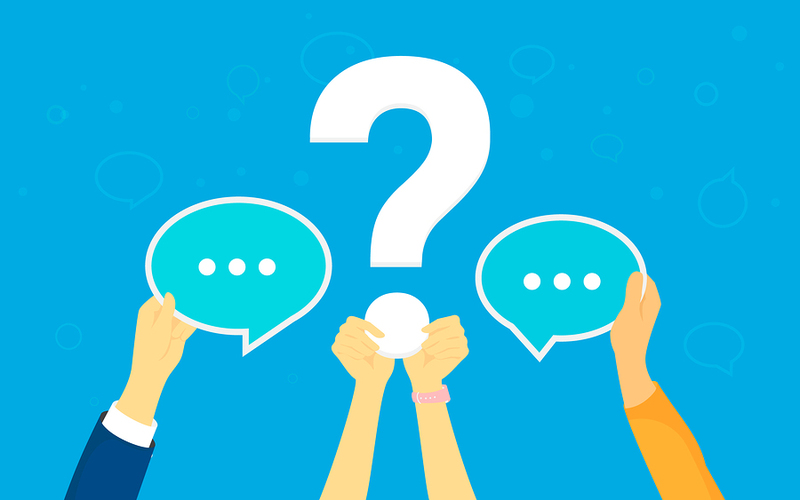 We combined the results from that survey to research conducted by the Membership Marketing Benchmarking Report (published by Marketing General Incorporated) and other sources to create this helpful guide. Need a quick and easy way to send email blasts to your chapter? Hate all the paperwork involved in processing dues? How about standing at the front of an event to collect all the ticket fees? 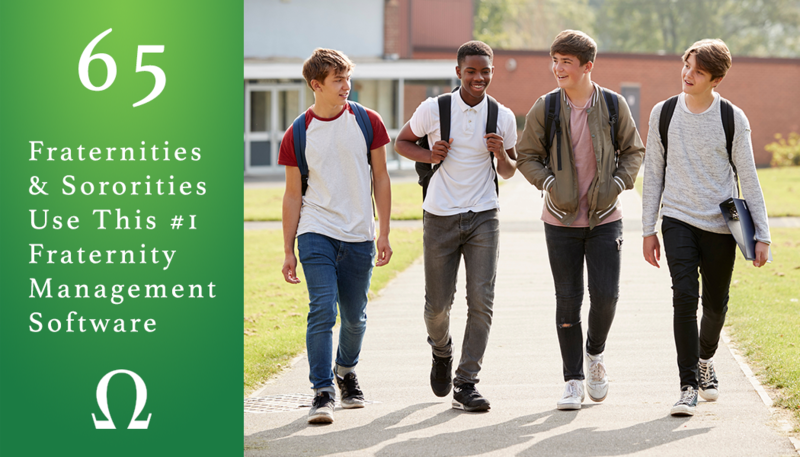 Fraternity Management Software is something that can make your life much easier, so you can get back to bonding with the brotherhood (or sisterhood). 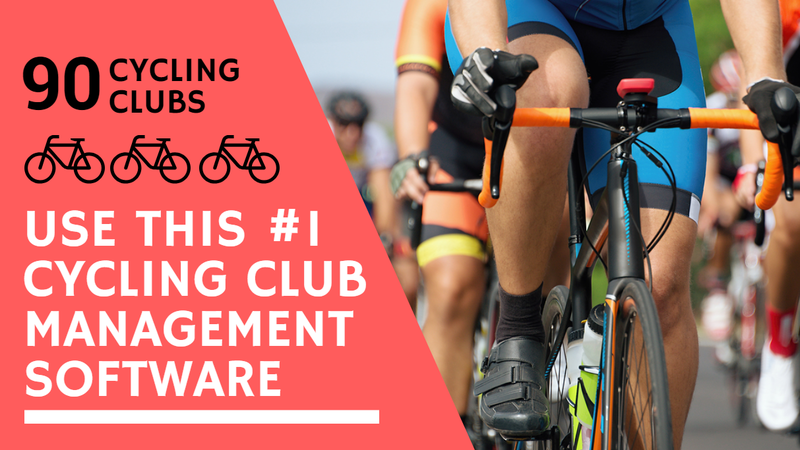 If you want to spend more time on the road, and less time sitting around in the office managing your club, Cycling Club Software may be for you. 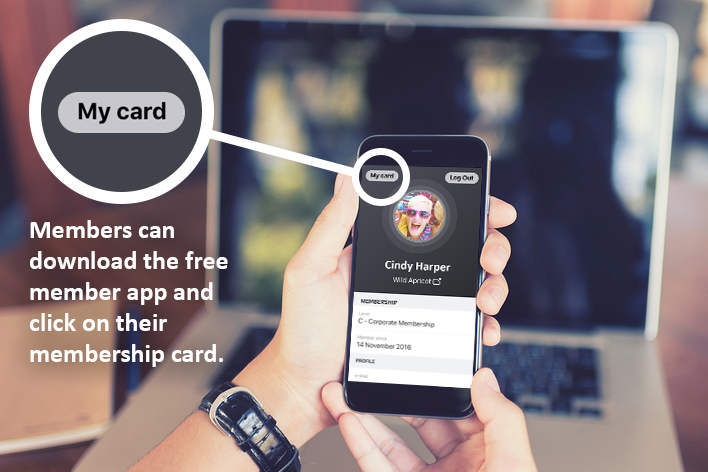 That’s because it eliminates most of the administrative work when it comes to managing members, payments, your website, events, and more, allowing you to focus on what’s important — your members (and maybe tuning up your bike). Learn how to set up Wild Apricot Payments and other new features in this month's update. Every month I compile the internet's biggest list of free nonprofit webinars. Here are all the webinars for May 2018. 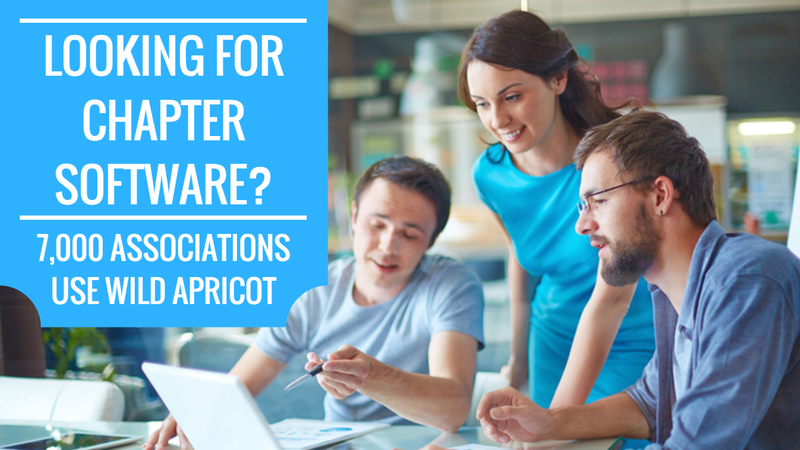 Wild Apricot is the easiest way to manage your chapters and your membership. Find out what features make us the #1 option for chapters. Last month, experts Elizabeth Engel and Sohini Baliga presented a free webinar titled, "Steal These Ideas: 3 Growth Strategies From Top Fundraisers." Unfortunately we ran out of time during the Q&A period, but luckily Elizabeth and Sohini wrote down all the extra questions. Here are their answers. Last week we hosted our first ever Wild Apricot User Conference as part of Personify’s Annual user conference, PersoniFest. The conference took place between April 8 - 10, in downtown Austin, Texas. Here are the highlights. Here's a recap of everything we launched in the last four years, plus our plans for the future. Here's April's roundup of free nonprofit webinars. Here are seven solid examples of club websites from all different types of organizations. 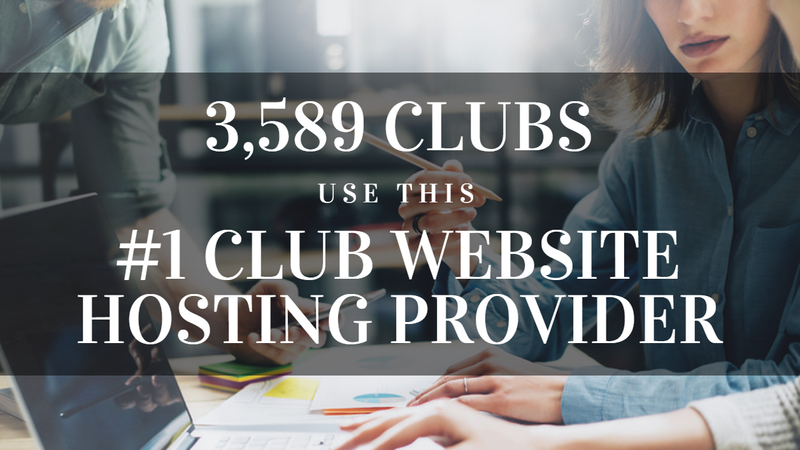 If you browse these club websites, take some tips on how they’ve set things up. 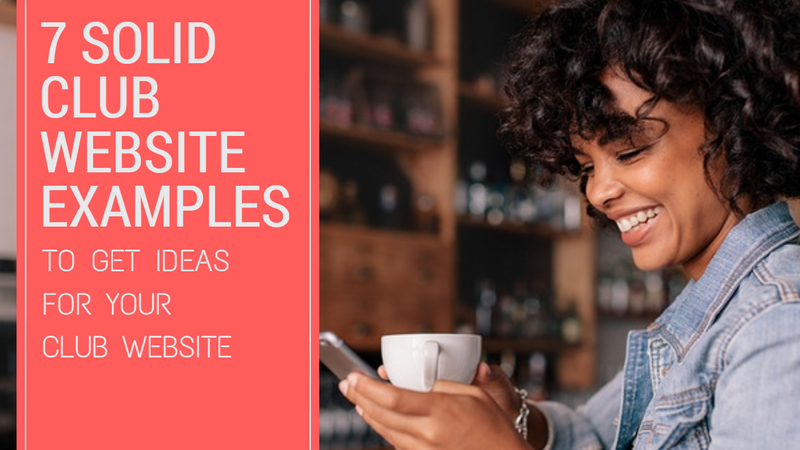 If you’re looking for an all-in-one club website hosting provider that can help you easily create a website for your club, look no further. Wild Apricot is the #1 provider (5 years in a row and running) used by 1,000s of clubs across the US and the rest of the world. 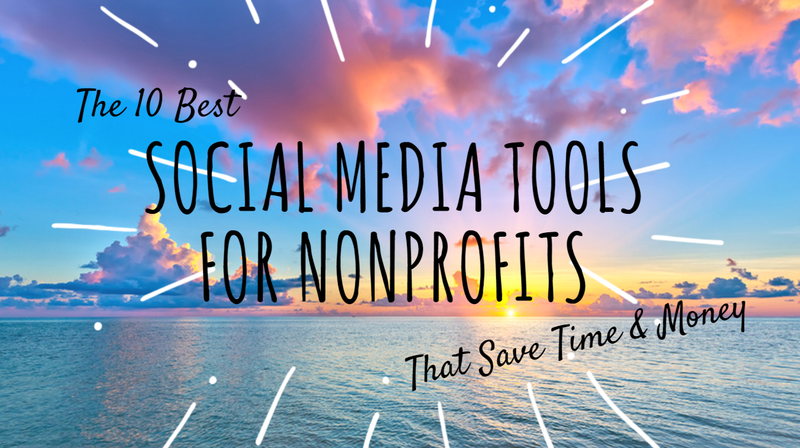 Here are the 10 best social media tools for nonprofits to save time (and money) scheduling, managing, and optimizing their social networks.